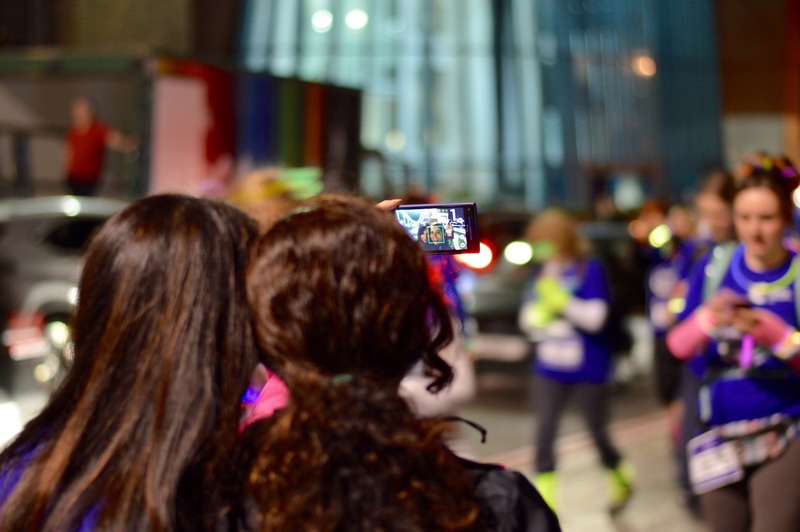 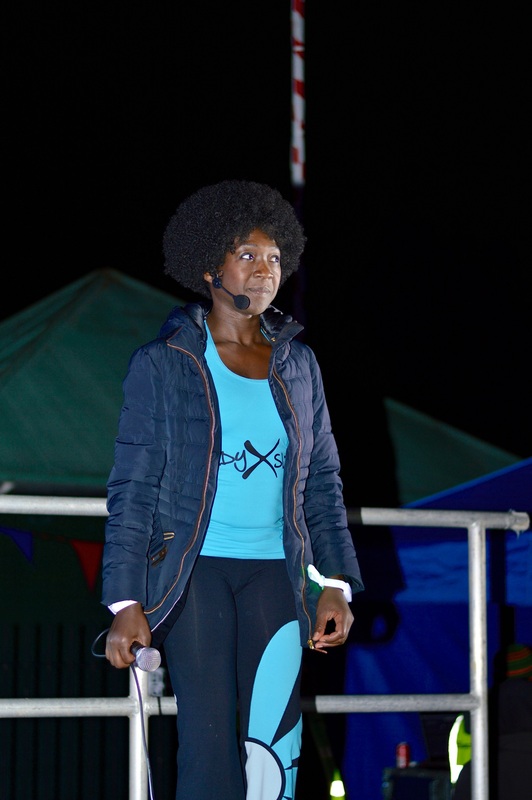 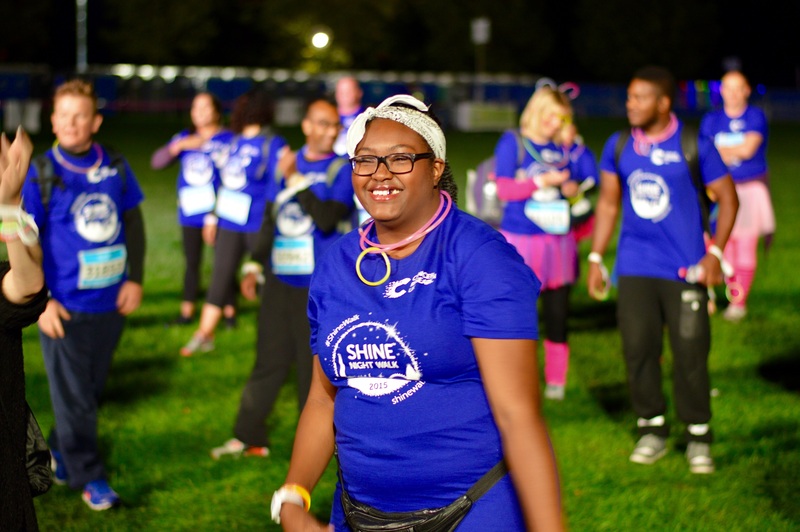 I was invited back to volunteer as a photographer at Shine Night Walk 2015 and I was really happy to help with such a good cause. 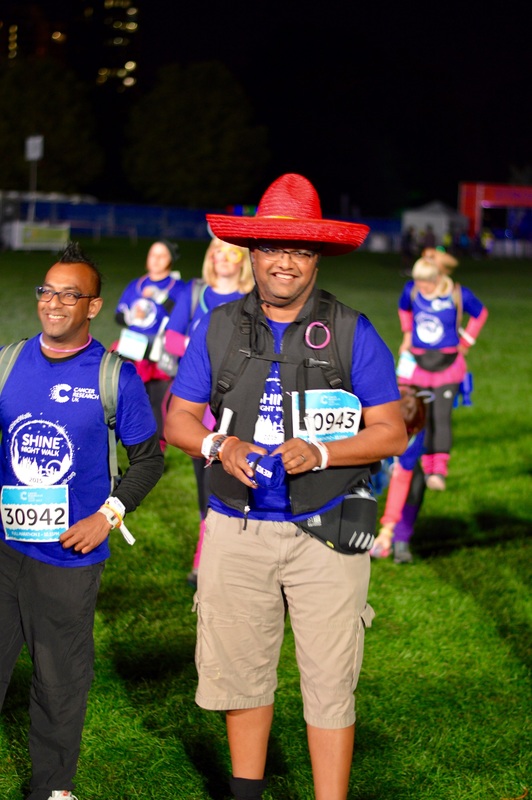 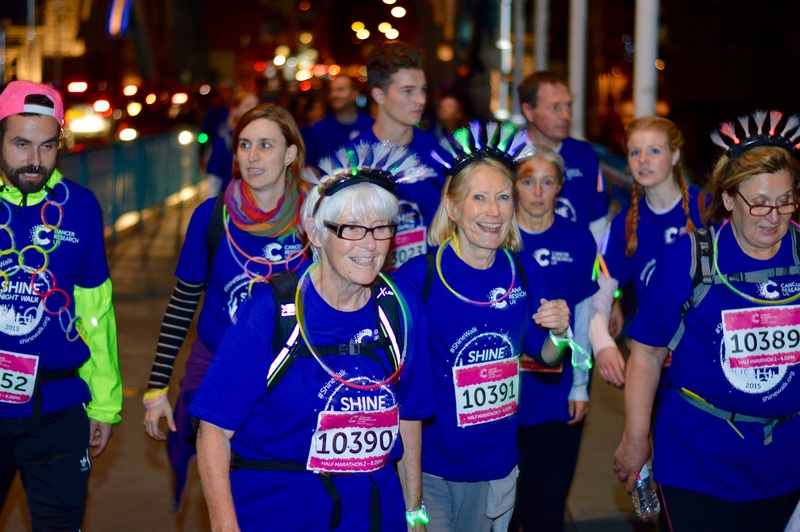 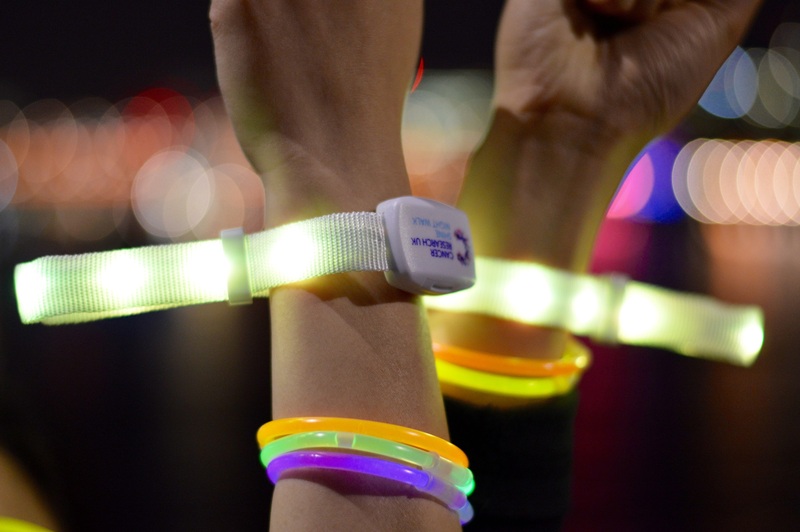 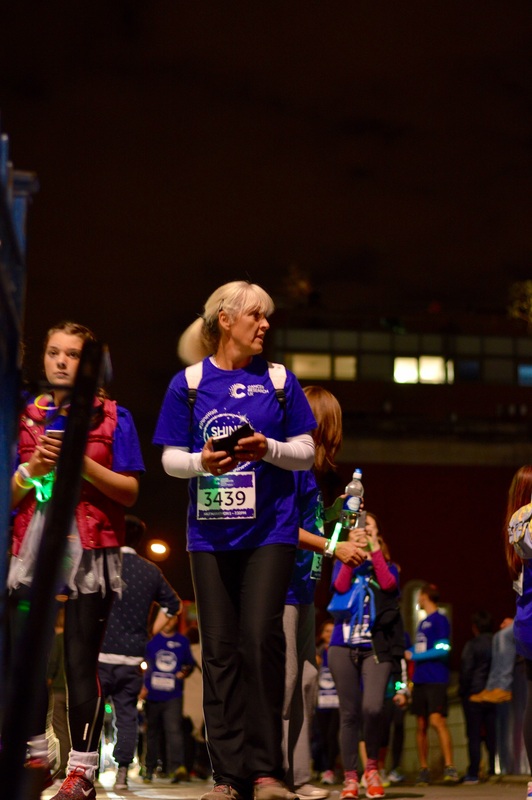 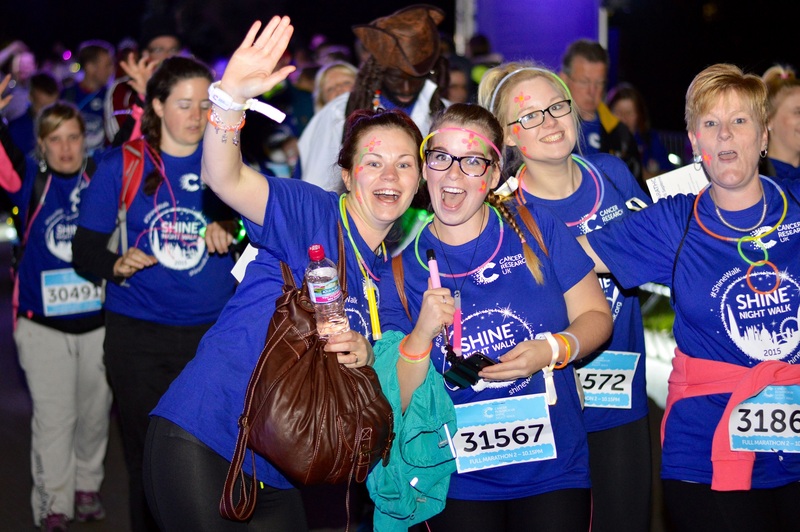 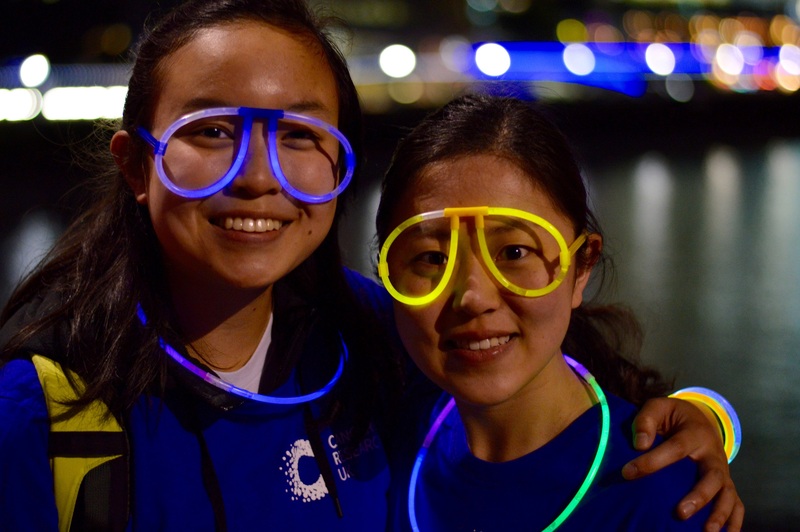 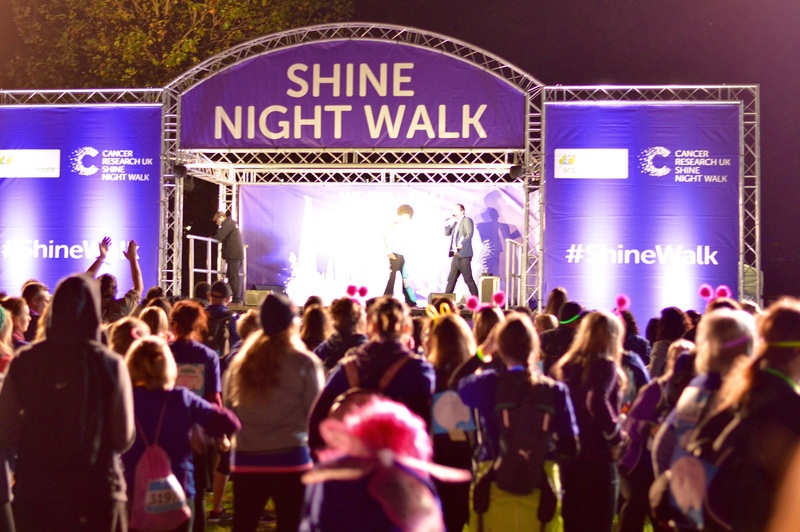 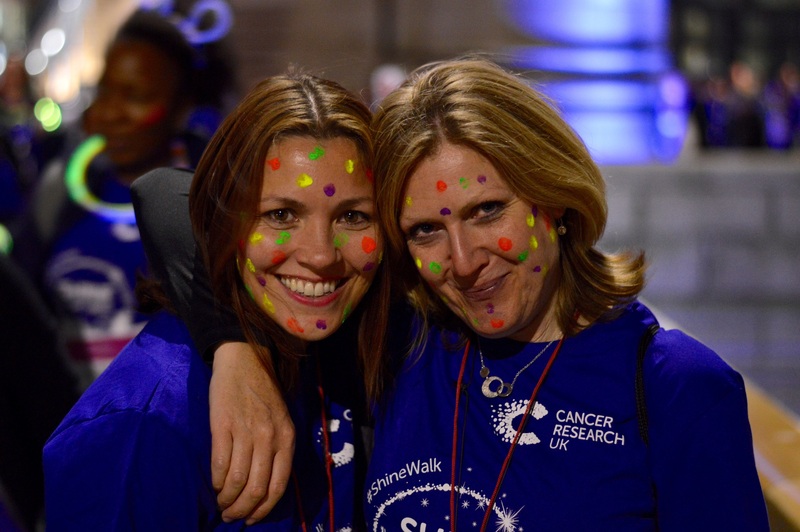 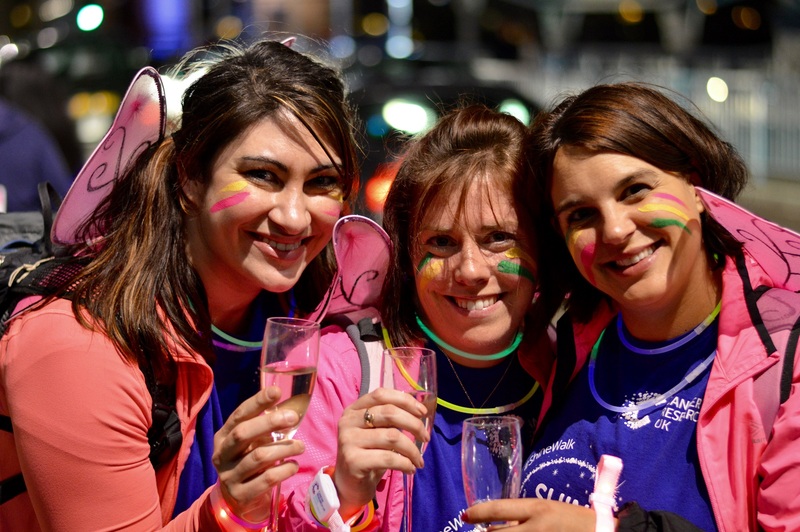 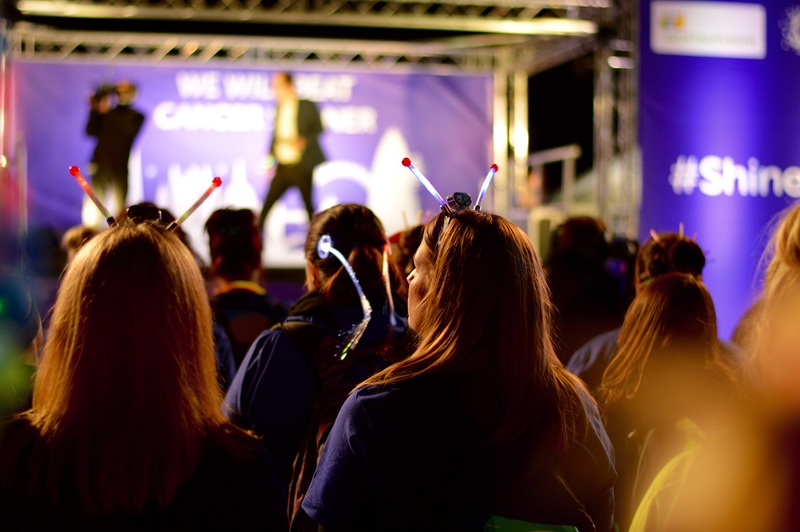 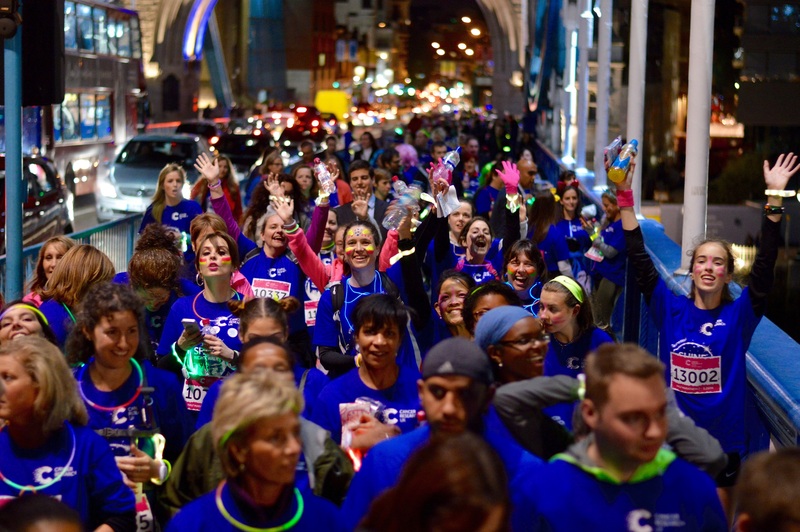 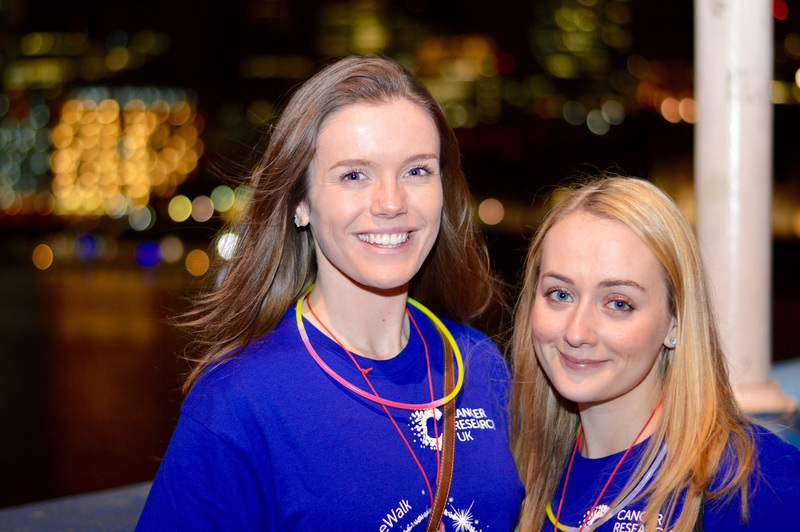 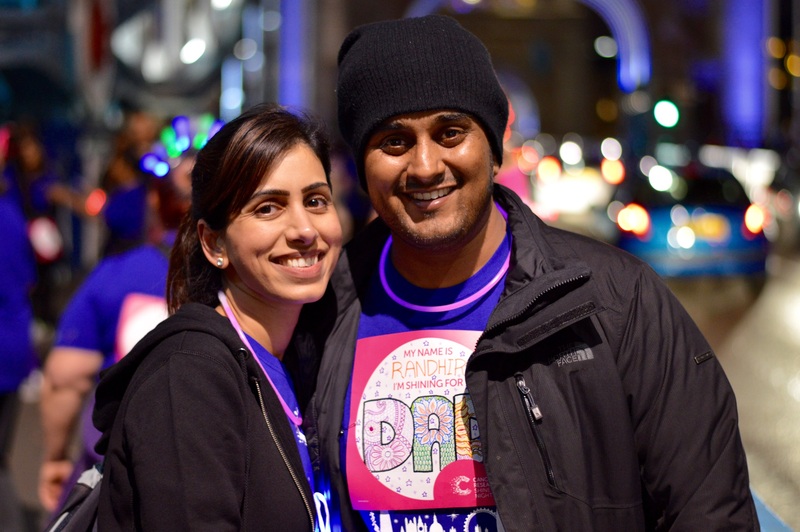 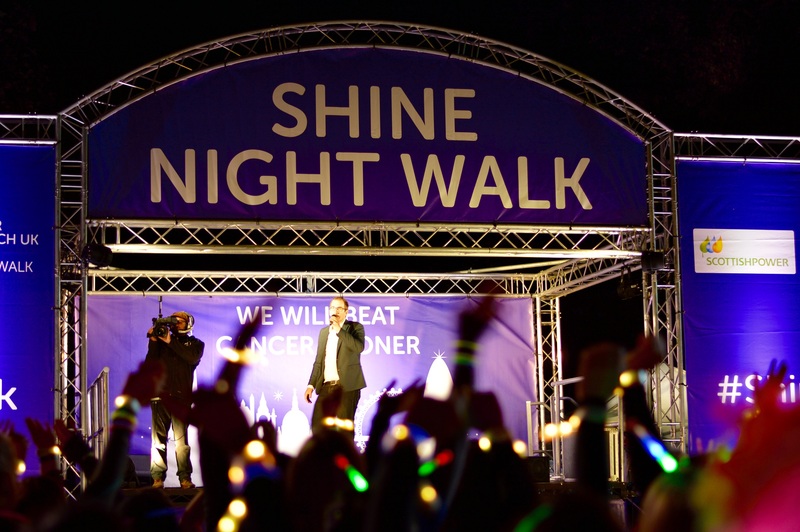 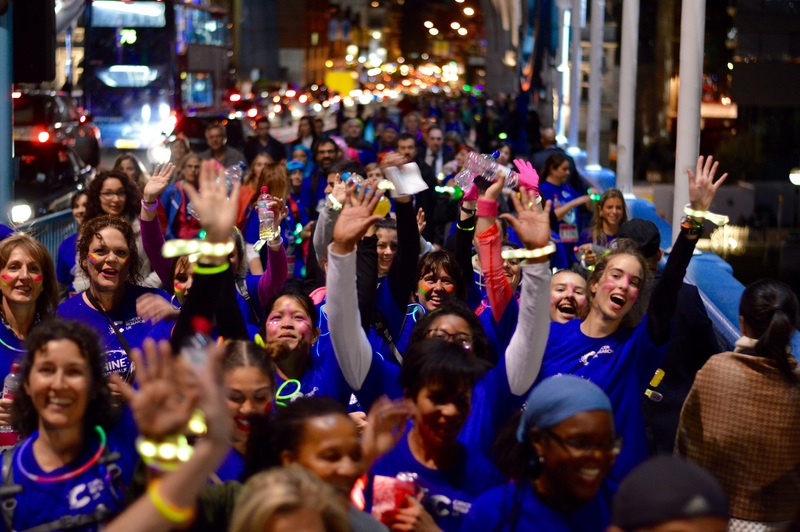 The atmosphere was incredible once again with thousands of walkers, all in good spirit, loads of volunteers on the route and London lit up in Cancer Research colours. 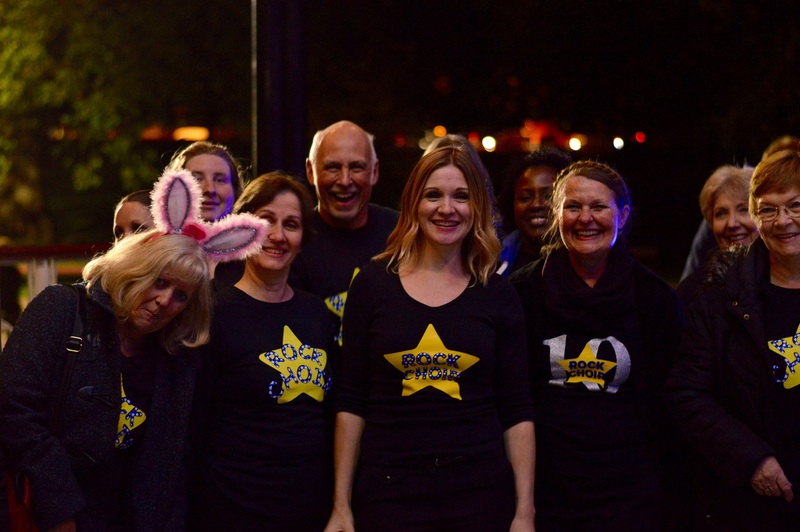 I also got to meet the Rock Choir! 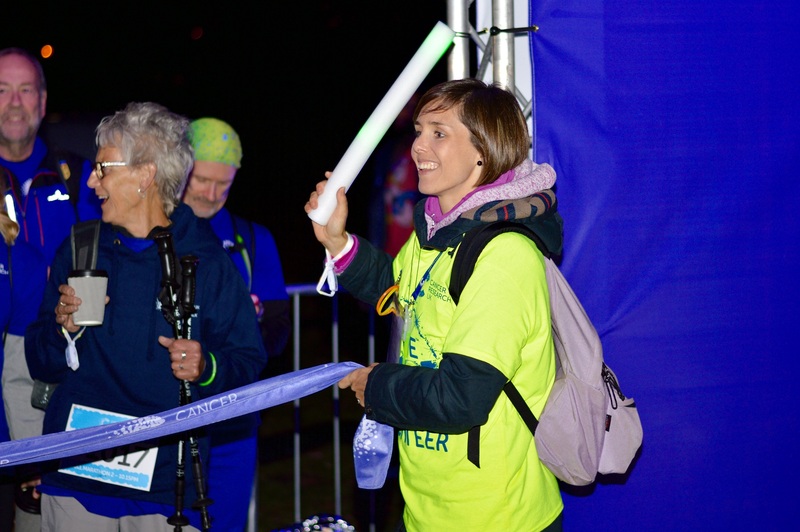 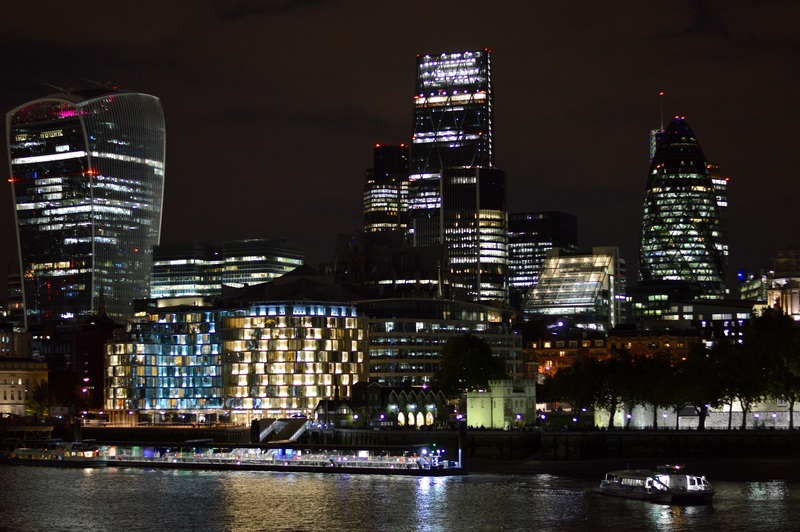 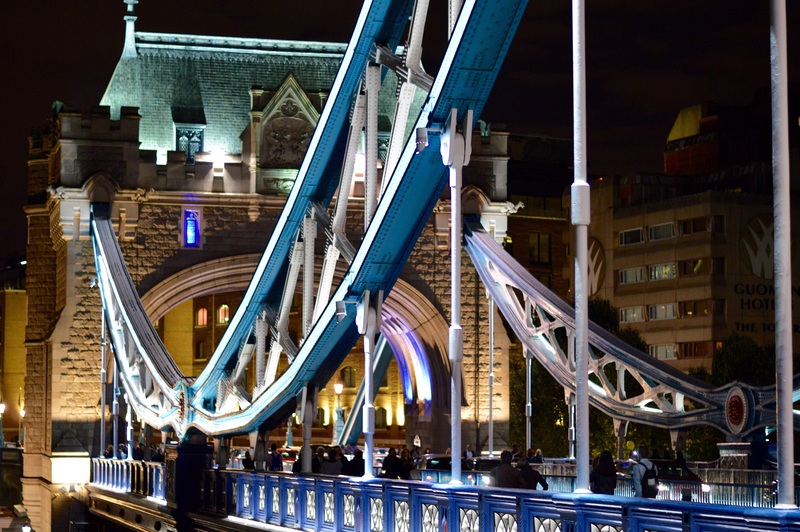 Similar to 2014 I was positioned at Tower Bridge and one of the start locations. 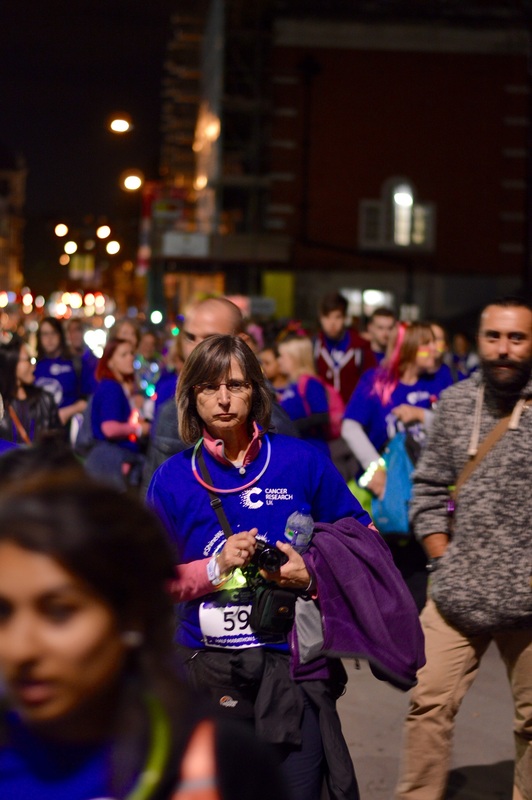 Below are some of my favourite photos from the night. 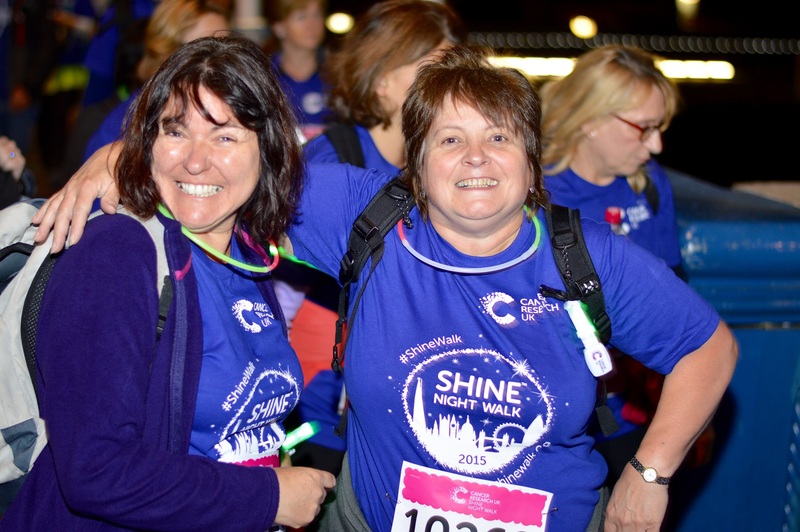 If you’re inspired to take part then sign up for next year.